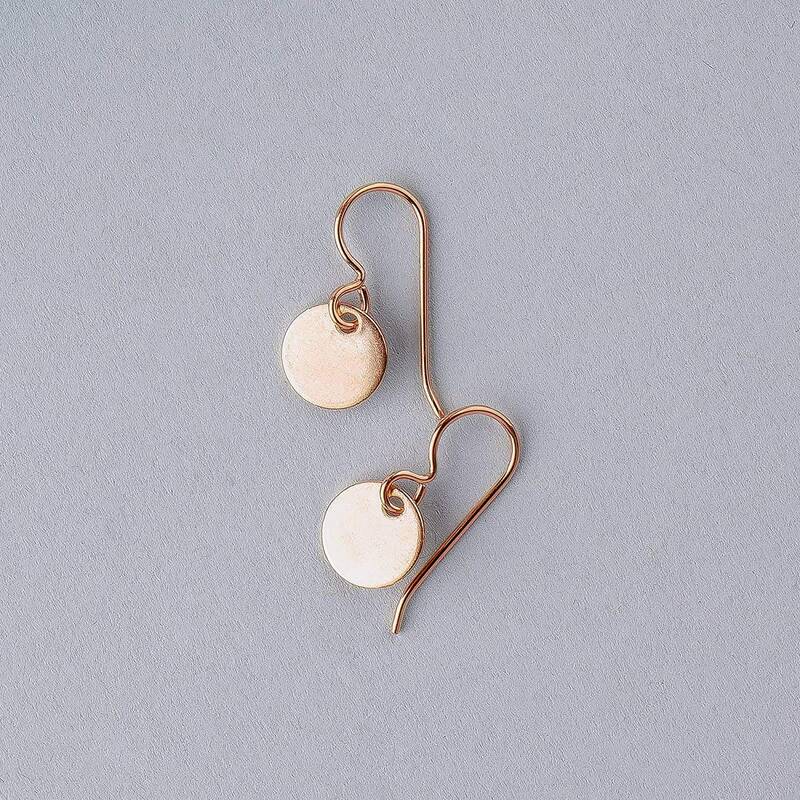 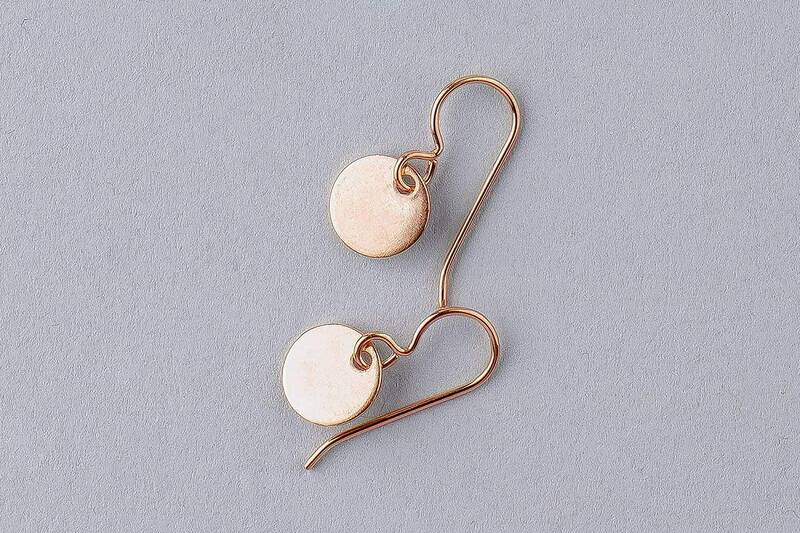 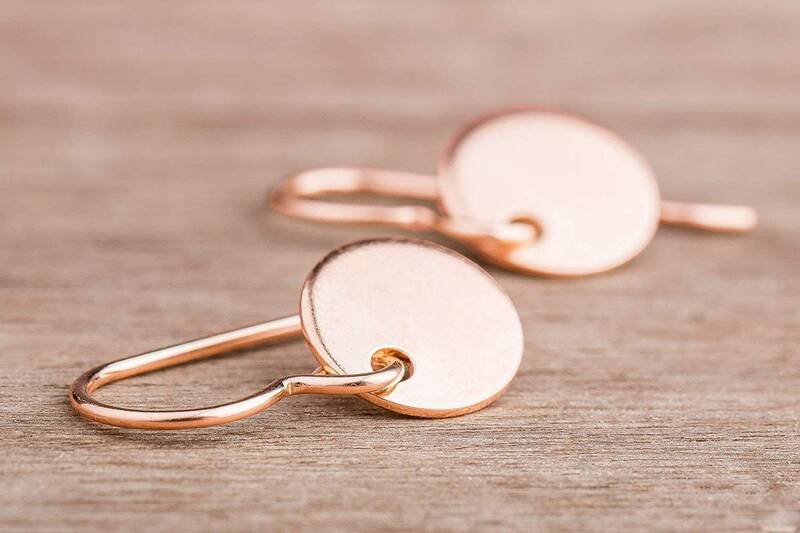 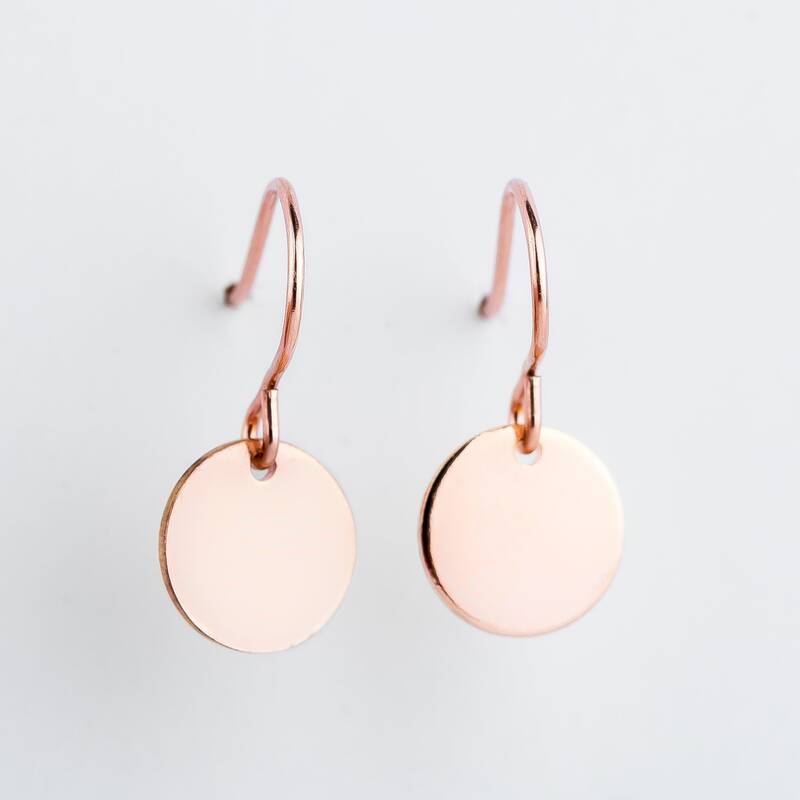 These perfectly round circle earrings are made from solid 14K Rose Gold Fill. 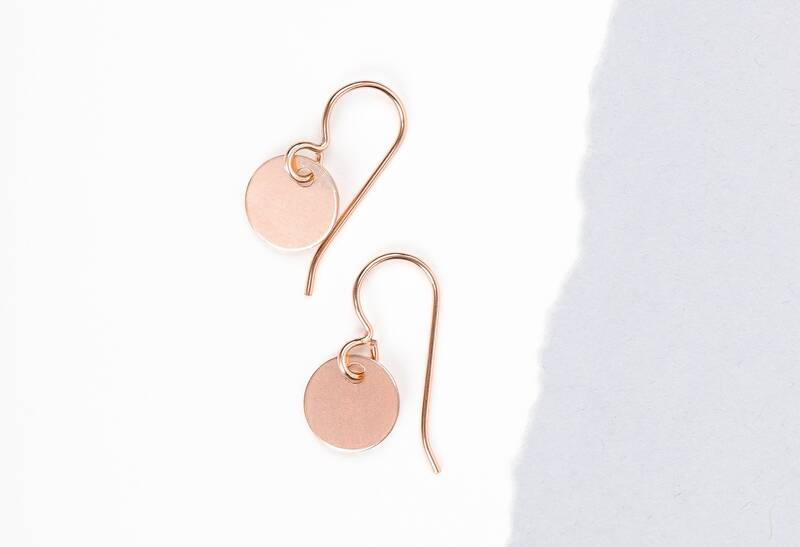 So simple and sweet, and perfect for a classic everyday look! 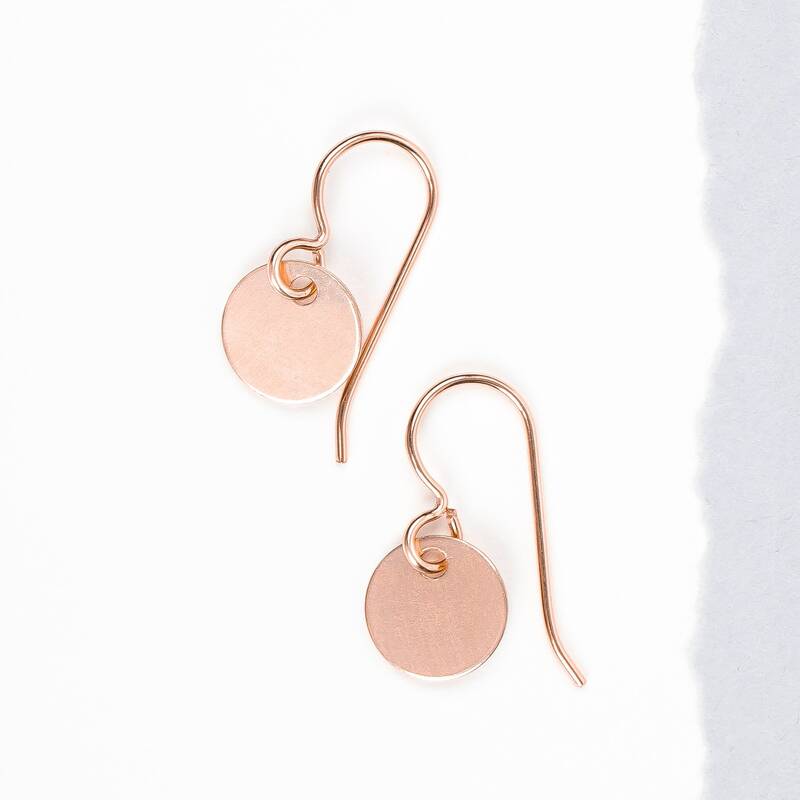 These earrings have a super high shine. 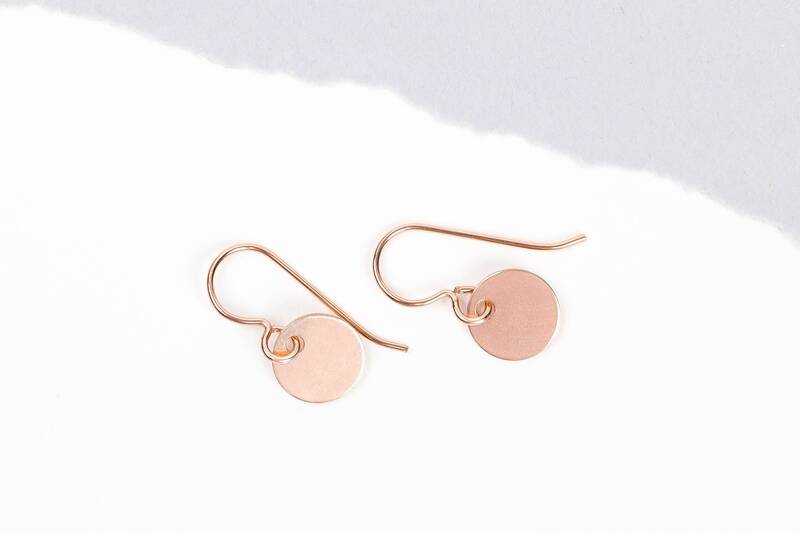 These earrings are considered a 'medium' size and measure 9mm in diameter. 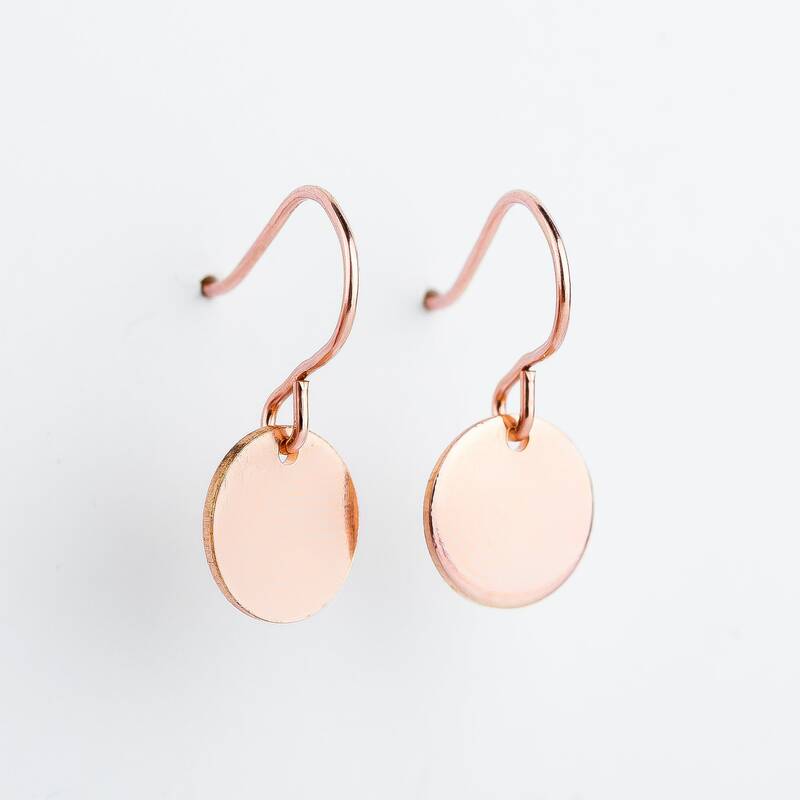 - Earrings measure 9mm in diameter. 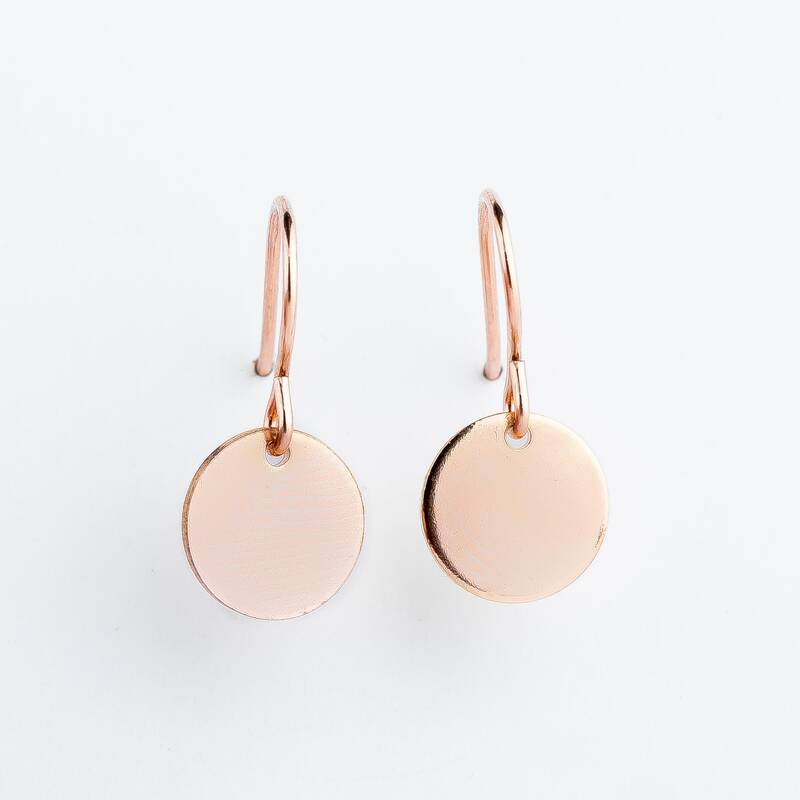 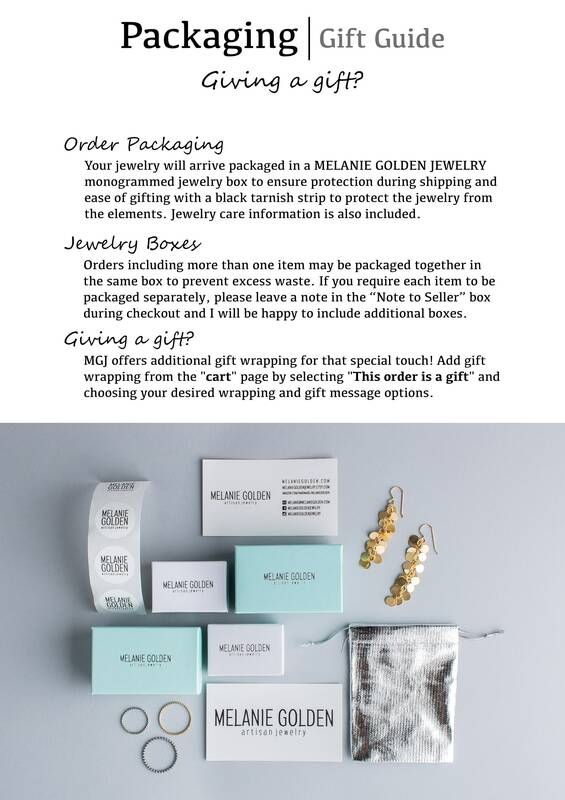 - Earrings are made entirely from 14K Rose Gold Fill.